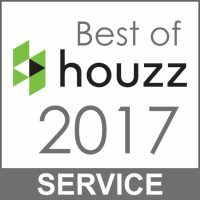 The leading platform for home design and remodeling once again awarded Timber Ridge Properties “Best of Houzz 2017” for customer satisfaction and design. 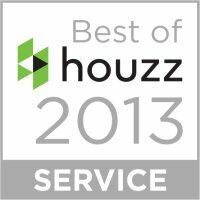 The leading platform for home design and remodeling awarded Timber Ridge Properties “Best of Houzz 2014” for customer satisfaction and design. 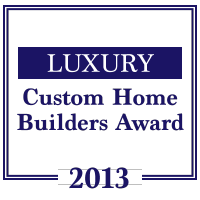 For the second year in a row, Timber Ridge Properties was the proud recipient of the 2014 Denver Luxury Custom Home Builders Award. In 2009, one of our favorite Timber Ridge Properties homes won Best Overall, Best Master Suite, Best Kitchen and Best Architecture in the Denver HBA Annual Parade of Homes. 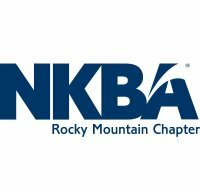 Our luxury laundry room took home second place in the 2015 NKBA Rocky Mountain Chapter Peak Awards. What can we say, our homeowners love us as much as we love them. 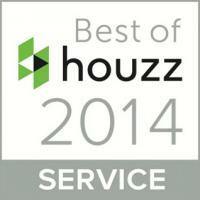 This was our inaugural award from Houzz—accolades for customer satisfaction and design. 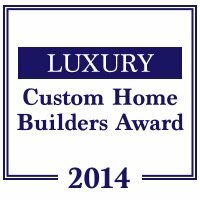 In our first year receiving the award for Denver Luxury Custom Home Builder, we were honored for our leadership through customer service and commitment to excellence. From concept to completion, we are committed to excellence at every step of the process.